When a dishwasher, freezer, or dryer is causing you headaches, getting a quick home appliances repair Orleans service is in your best interest. 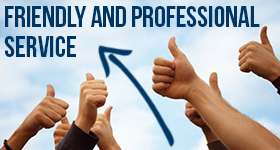 The sooner you get in touch with our company, the sooner you will return to your daily chores. However, some people simply miss it when their appliances start playing up. Especially if these malfunctions aren’t that big! It’s no wonder they end up dealing with the need of much more serious appliance repair services down the road. 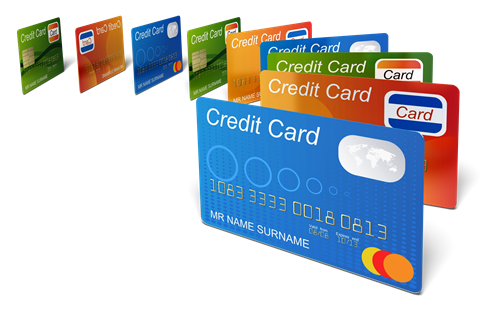 So if you want to avoid all that hassle as well as save your hard-earned money, you should pay close attention to your equipment and call us off the bat. That way, we will be able to help you out with any appliance repair before it’s too late! Despite the increasing amount of DIY videos, we still believe that home appliance repair is not a job for an amateur. The thing is that modern appliances become more and more sophisticated. Due to their complexity, they start requiring advanced repairing methods. So unless you are properly trained in the appliance service field, you will most likely worsen the problem. Needless to say, such mistakes can turn out to be quite costly. 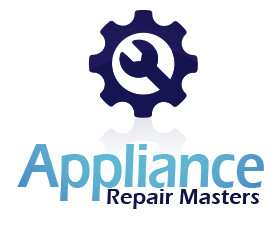 Isn’t it better to entrust your fridge, washer, or stove repair to a certified appliance service technician? 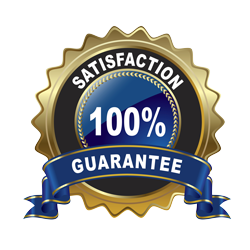 All you have to do is to reach out to our company and pick a convenient day and time for a specialist to arrive. Once it’s done, you can sit back and relax knowing that a well-versed pro will show upfully prepared to handle your home appliance service in Orleans, Ontario. Although most homeowners keep in mind to take good care of their cars, they simply forget to call Appliance Repair Orleans for routine check-ups. 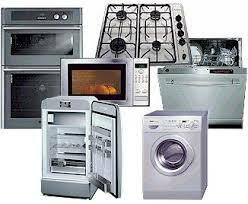 Oftentimes,no or poor maintenance can result in major breakages and the early replacement of home appliances. If you are not fine with this scenario, booking regular inspections with a qualified appliance technician should become your primary concern. Even if you turn to us at least once a year, you will be able to protect your units from multiple threats for a good while. So make a smart choice and leave all those stressful failures in the past by ringing our Orleans home appliances repair company right now!